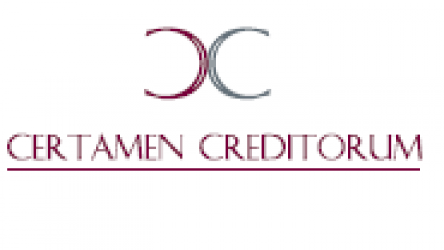 We can offer you advice on the best vehicle for your investment in Spain, which would normally be a limited liability corporation (either public – sociedad anónima – or private – sociedad limitada, click here to see other company types) and thoroughly assist you in the incorporation procedure. A public limited liability company is more suitable when there will be a big number of shareholders, due to its share transfer rules. It requires a mininum share capital of Eur 60.000, although only a 25% must be paid up at the incorporation. A private limited liability company has to comply with less strict corporate rules (thus it has lower regulatory costs), which makes it more suitable for small companies with a limited number of shareholders. It requires a minum share capital of Eur 3.000, which must be fully paid up at the incorporation. 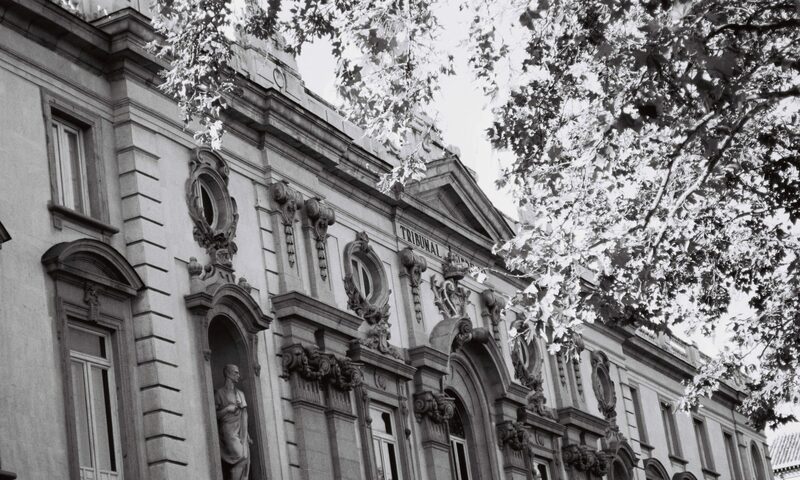 Foreign companies may also choose to start their operations in Spain through a branch office (sucursal). This is an establishment of the foreign company that carries out business in Spain but is not a separate and independent legal entity. Of course, investments in Spain may also be conducted through direct asset acquisition (real estate, shareholdings, etc. ), or through more specific vehicles such as partnerships, joint ventures, etc. In case the investor is domiciled in a tax heaven, the investment is subject to an anticipated reporting to the Ministry of Economy using the existing normalized model documents, except in the event the investment will be made through the acquisition of a lower than 50% equity participation in a company or the acquisition of publicly traded shares, in which case the general rule applies. Any other investment must only be reported after it has been performed. We can provide you with full information on all the legal and regulatory requirements of your investment and guide you throughout any reporting or application for authorization process.